Product is an alternative to leather SWC. Material is odorless and very durable with big resistance to high & low temperatures. External layer doesn’t erase and is really pleasant to touch. 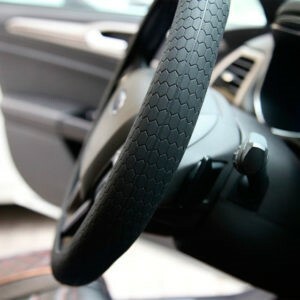 Cover can be applied to majority of car steering wheels produced worldwide (diameter 33-38cm). Moreover, it is available in various colors and surface pattern – smooth or embossed. 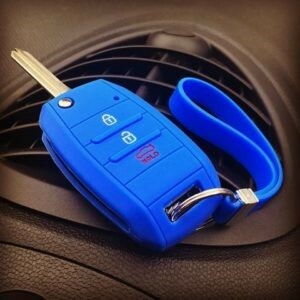 Made of high quality silicone they protect wheel nuts from dirt, moisture and scratches. 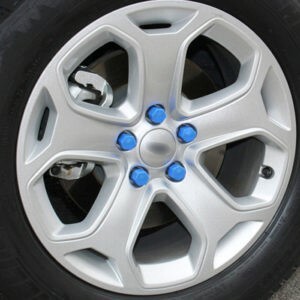 Available in several colors improve car wheels appearance. Material is extremely durable and resistant to weather. Covers do not damage or fall off after assembling. Installation process is very easy. 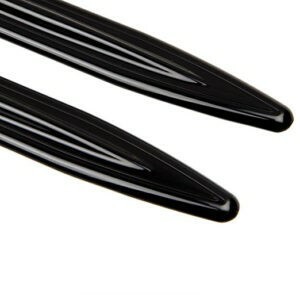 Available in 3 sizes: 17, 19 & 21mm in a 20 pcs set by a blister pack. 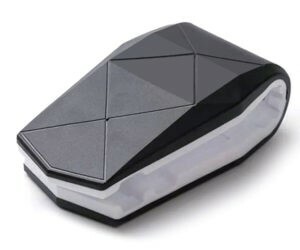 Modern and universal solution suitable for majority of smartphones and GPS devices. 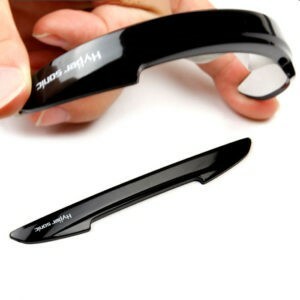 Fixing with 3M twin tape attached to the product makes it easy to install in any place of car interior. 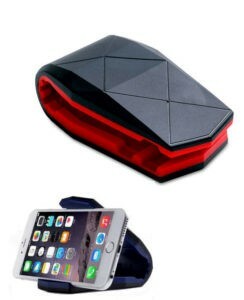 Perfect for car as well as for offices and desks. 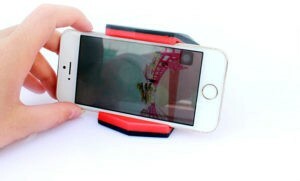 Allows to fix the device using only one hand. High quality material and stylish design makes this item unique among others on the market. Available in various colors. 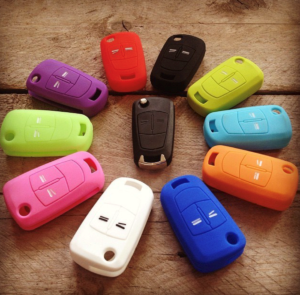 Whole range dedicated for completing portfolio of silicone car key covers. 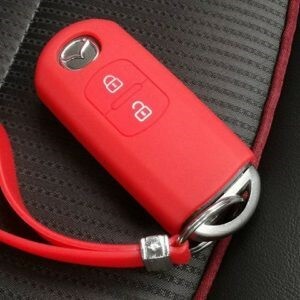 Available in the same colors as covers for key are bought by consumers to have a full set. 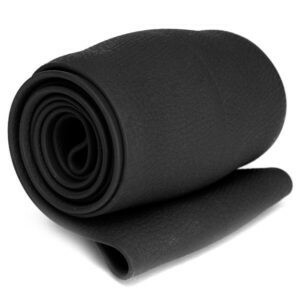 We can be proud of the widest offer of protective car bumpers on the market. 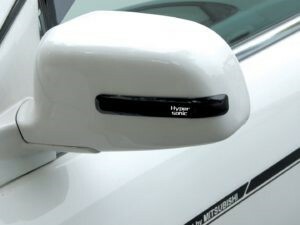 These are unique solutions for securing different parts of car body such as doors, mirrors, tailgates. Made of high quality material are easy to fix with 3M twin-tape. Huge variety of models, sizes and colors allows to adopt our bumpers to any car. 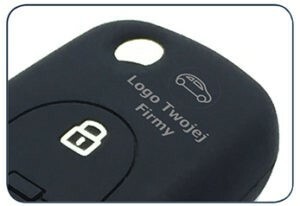 Fresh novelty on the market – car key cover with personalized printing (including all types of logotypes). Great idea for additional advertising on a very popular and highly demanded product. 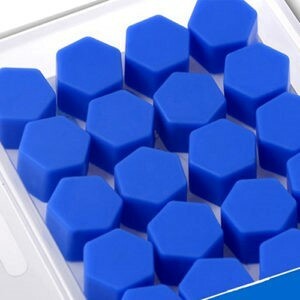 We are the only supplier of such solution on the market. 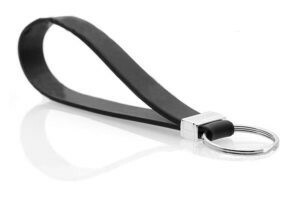 High quality key chains are one of the core categories in our portfolio. 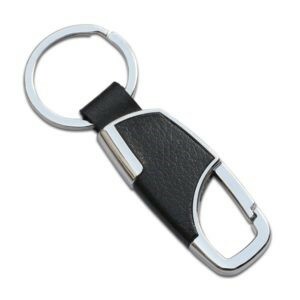 Different models, colors, types of material such as steel or leather are available on demand.